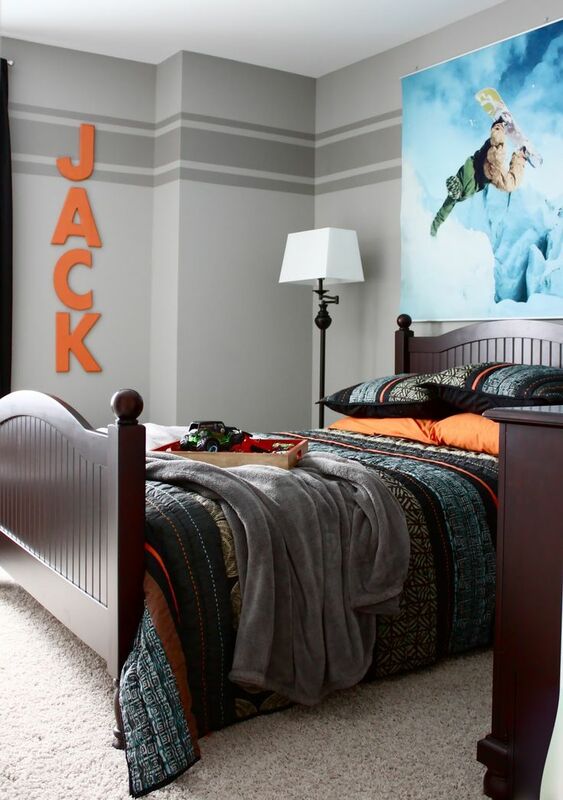 Designing a teen boy bedroom is rather a difficult task because it’s not easy to please a teenager, to make the room functional and stylish. Puzzling over what style to choose? Then try modern, industrial, minimalist and just add bright and neon touches to make it look teen-like. Choose a stylish industrial pipe bed and cover it with some colorful bedspread, create efficient storage ideas – under the bed, under the windowsill, make floating shelves. A great idea for any teen room is to express and reflect the tastes and hobbies of your kid, so display surfs, sport balls, sport clothes or prizes, musical instruments and so on. Get inspired by cool ideas below!